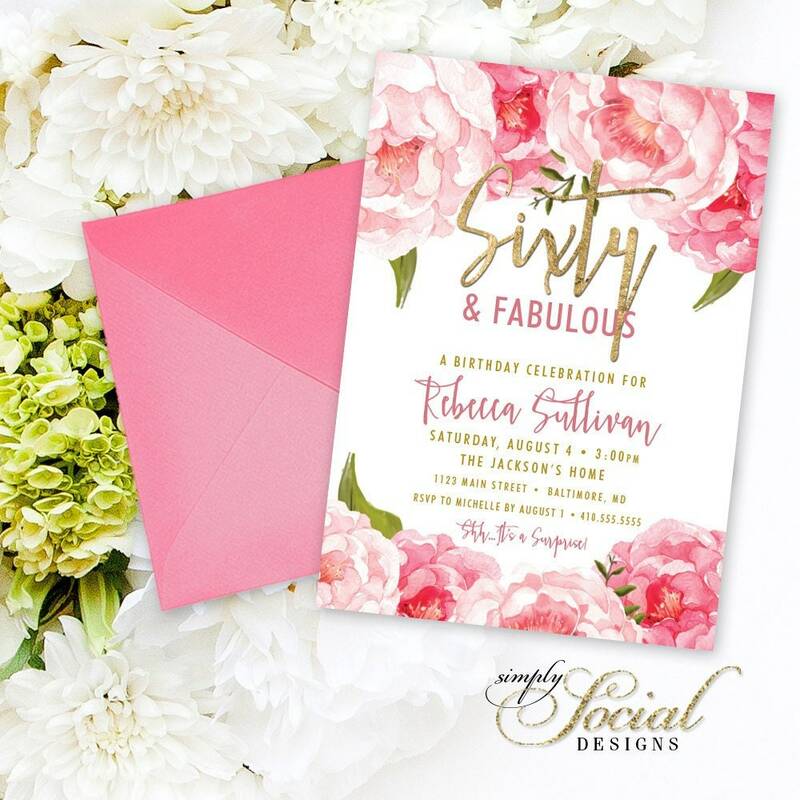 Great item and looked fabulous for my mother's birthday cards! Owner was responsive and helpful in modifying as I needed. Thank you!